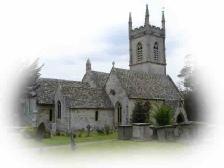 The Upton St Leonards Church is dedicated to the Anglican Church in the Parish of Upton St Leonards, Gloucester. It is in the Diocese of Gloucester in the United Kingdom. Please feel free to look through the various pages on the website for information about the Church, the various services that take place and the Church events throughout the year.